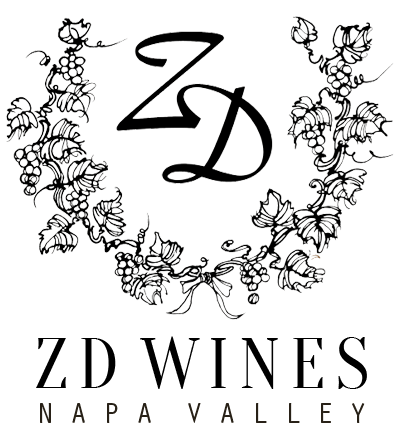 We are honored to be hosting a wine tasting on the patio, Saturday, September 30th featuring ZD Winery! 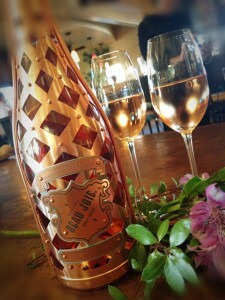 For the month of September, all of our ZD wines will be 20% off our listed price! 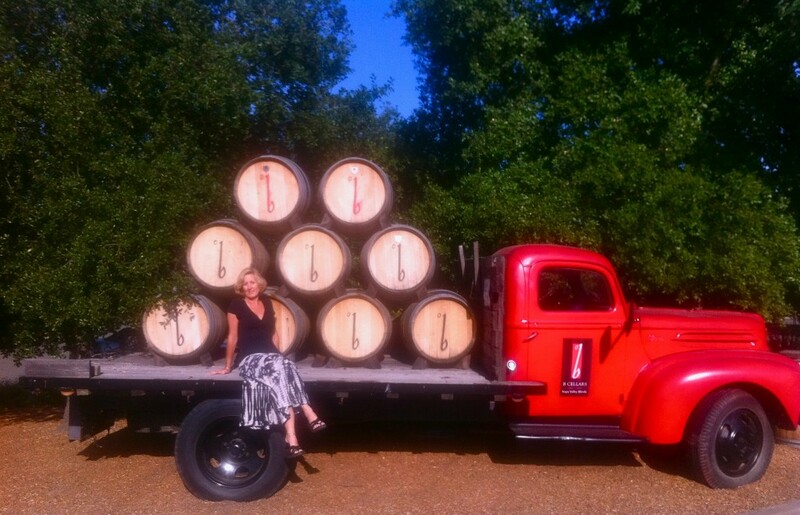 Tasting includes 6 wines (3 reserve wines) from ZD Winery and hors d’oeuvres! 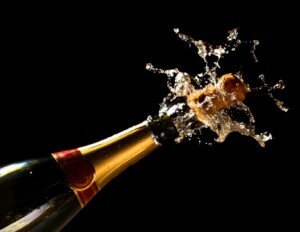 LET THE CORKS FLY! New Year’s Eve 2014 at Dolce! It’s time to celebrate the best things of the past year, and the new, with a few indulgences like baskets full of champagne. Make your plans now for the moment the clock strikes midnight! Open Dining from 5-9 pm — then the mirth and merriment continues! The evening includes dance floor with disco ball and fog machine, tray pass hors d’oeuvres, and a glass of Beau Joie, Brut Rose, Champagne, NV, France to toast in the New Year. Tray pass hors d’oeurves includePane Rustica’s Mini hand tossed wood fired pizzas with assorted toppings. Join us for a glass of wine during the month of April for this very worthy cause! 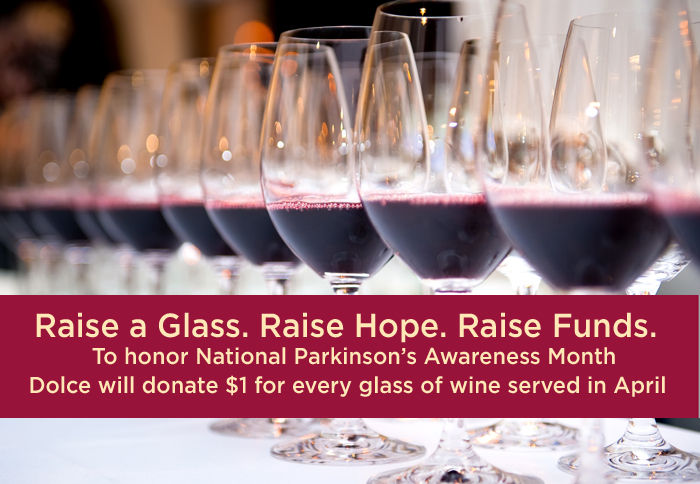 In honor of National Parkinson’s Awareness Month, Dolce will donate $1 for every “Wine by the Glass” served during April. All donations go to Summit 4 Stem Cell a non-profit volunteer organization dedicated to raising funds for non-embryonic Stem Cell Therapy as a treatment for Parkinson’s Disease. To learn more at about the groundbreaking research visit www.summit4stemcell.org. Welcome in the New Year with us — Enjoy Open Dining from 5 to 9 pm – then the mirth and merriment continues!